Our planet is in danger, we all know it. Even if we all agree about that "fact", what can we do as individuals to help or influence a positive change? The PICNIC Green Challenge is launching a contest to help fight climate change. They challenge creative thinkers and innovators, to come up with an original idea for a product or service that could reduce greenhouse gas emissions. They also require from the participants that they present a concrete plan of action to launch their idea within 2 years. 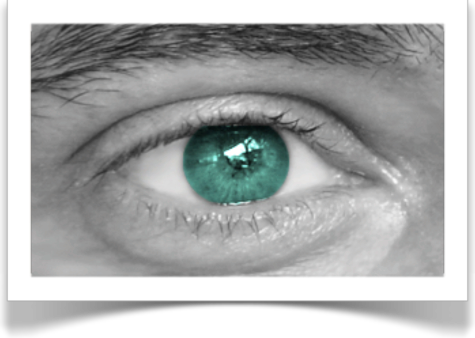 The price/help to market the idea is 500.000 Euros, coaching from business leaders and a list of potential clients. The president of the jury is fantastic-Richard Branson, entrepreneur incroyable, chairman of the Virgin Group and the Galactic space project. 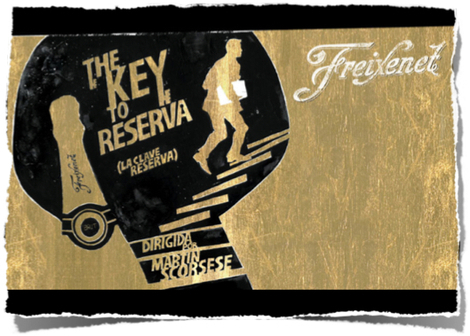 "This contest is going to help people to realize how much they are capable of,” he says. 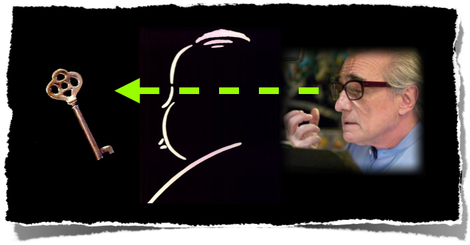 “Great things really do come out of simple ideas.”. 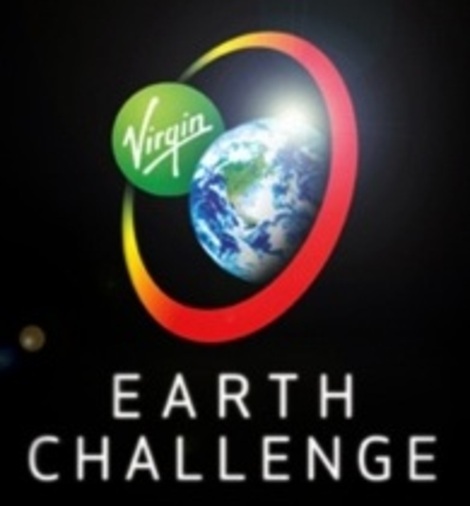 Richard Branson together with former vice President Al Gore are also behind a wider project -launched in February 2007- linked to the reduction of the greenhouse effect, the Virgin Earth Challenge. Contest will award $25 million to the individual or group who are able to demonstrate a commercially viable design which will result in the net removal of anthropogenic, atmospheric greenhouse gases each year for at least ten years without countervailing harmful effects. This removal must have long term effects and contribute materially to the stability of the Earth’s climate. See them on the CBS "Eye-to-eye" TV show here, talking about the reason why of the project. Do you have an idea that could help? The Age of Conversation - GO ! 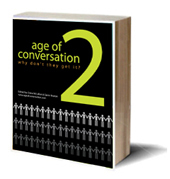 The "Age of Conversation" the collaborative project of 100 authors, is now available on Lulu.com (ebook, paper and hardback). As a reminder, the editors of this project are Drew McLellan and Gavin Heaton. Note that all proceeds will be donated to Variety, the Children's Charity, an organization dedicated to improving the lives of children around the world. Drew McLellan's latest words on the ebook. Arun Rajagopal's description of all the authors. Matt Dickman's Google Map locating all the authors. The Age of Conversation site. 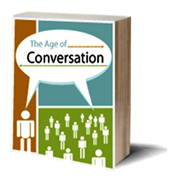 Age of Conversation alphabetic list and info. Some great posts from everywhere started to spread and so is the press coverage. I hope a lot of money will be raised to help children in need. 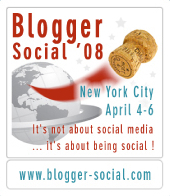 This link between blogging and reality is what touches me the most. So, don't wait... click here and buy the ebook, a paper copy of a hardback one. This is the dawn of The Age of Conversation. My chapter is entitled : "The Dawn of Shared Consciousness". Let this new era begin. Well, now we know... Steve Jobs said it all at the Macworld Keynote this morning (makes me smile to say that, as it is –was- evening in Brussels by then). Many new stuff coming from Apple in 2007. Apple computers inc. is now Apple inc. (more than computers, right!). Then a quick reminder of the announced code-named iTV now launched under its definitive name: AppleTV. But the main piece was, as expected for years now, the iphone. 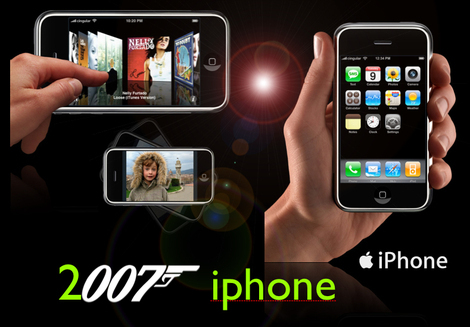 A mobile as it is, but a lot closer to a 007 gadget than it is to a phone. Full of fancy techno features and innovative patents, this one was worth the wait. It has naturally all the main features of the smart phones, like sms, internet, email, blutooth, 2.0 megapixel camera, and also WiFi. But hey... more is less : not a single button, no slider, but a large multi-touch display, detecting your finger tips to enable you to browse the device. An “accelerometer” sensor automatically switches from portrait to landscape orientation, detecting when you rotate the phone. It has 4 or 8Gb of memory, runs under OSX, is an ipod, has access to Google maps, makes conference calls... and more. Make sure you check it out on Apple site. And in case you want to view it, Steve Jobs’ full Keynote presentation is now available on this link. So, are you ready to "Phone Different" ?